EVEREST is a Color Grading LUT Pack specifically developed for DJI Osmo D-Log Footage. 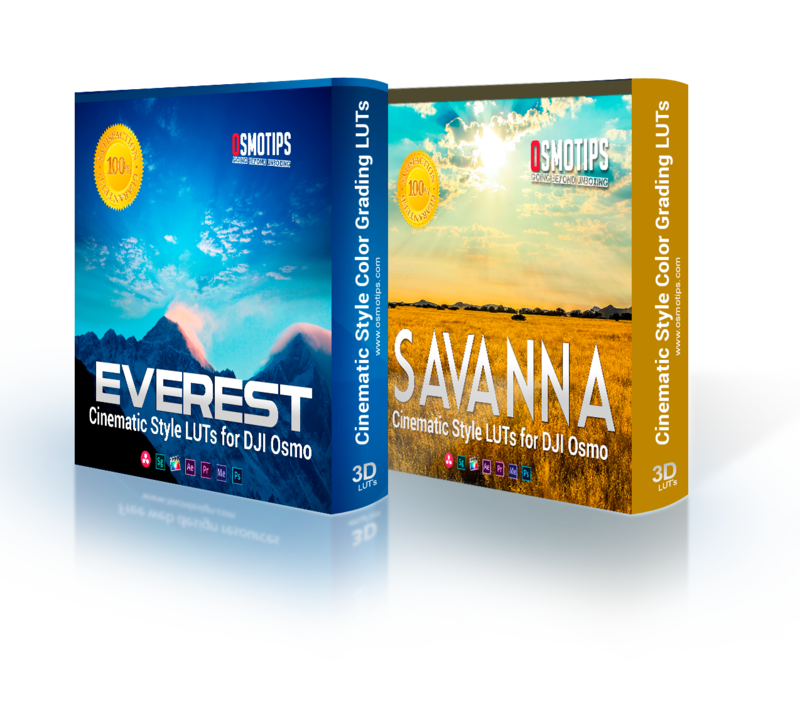 Everest LUTs make it super easy to achieve cinematic style looks for your DJI Footage, helping you create compelling video stories. So whether you’re editing professional videos, holiday videos, music videos, weddings, special events, birthdays and more… we’re confident you’ll pick a LUT style that shows off your DJI Osmo skills. We’ve crafted the Everest LUTs to give all DJI Osmo film makers, a lot more creative latitude when it comes to color grading. 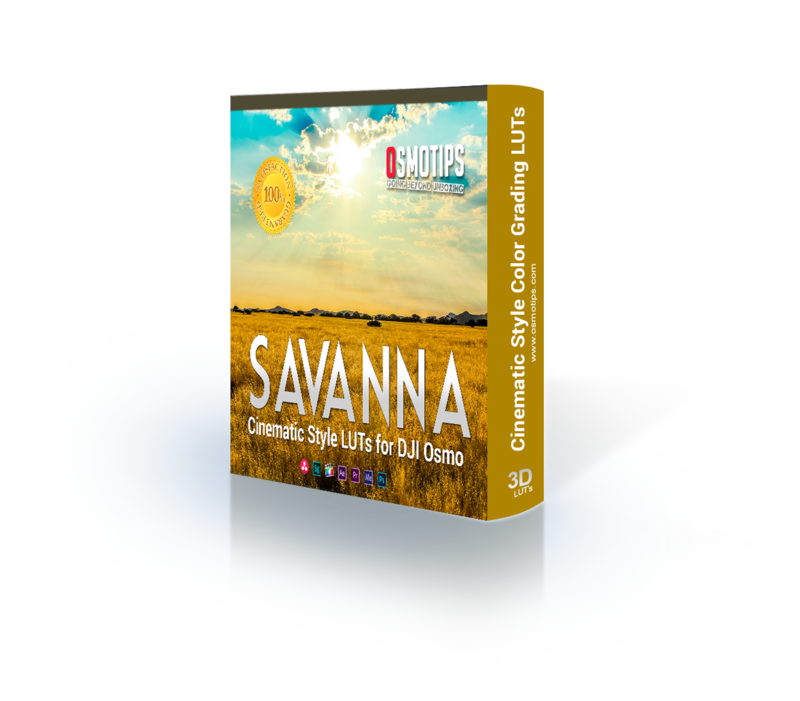 LUT for your own custom look. 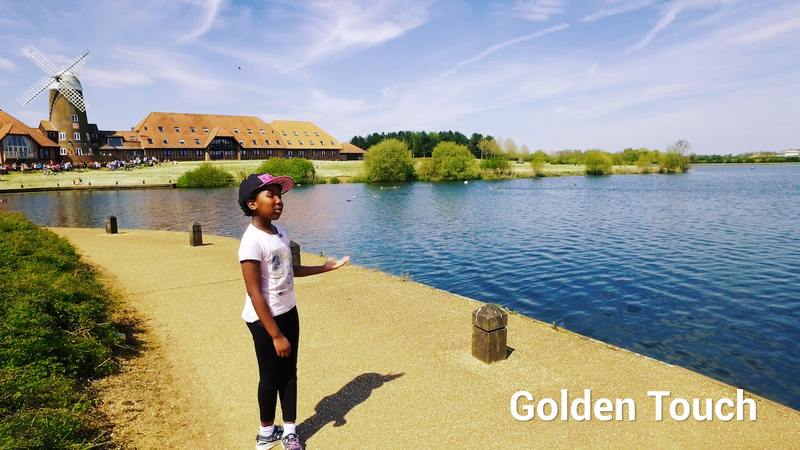 Each LUT is designed to work with DJI Osmo D-Log Footage, so you can achieve the same consistent look each time. EVEREST LUTs – Professional Color Grading for DJI Osmo Footage Made Simple ! 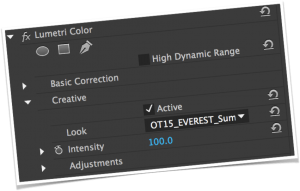 All EVEREST LUTs are 3D LUTs in .cube, .3DL, and .mga formats. 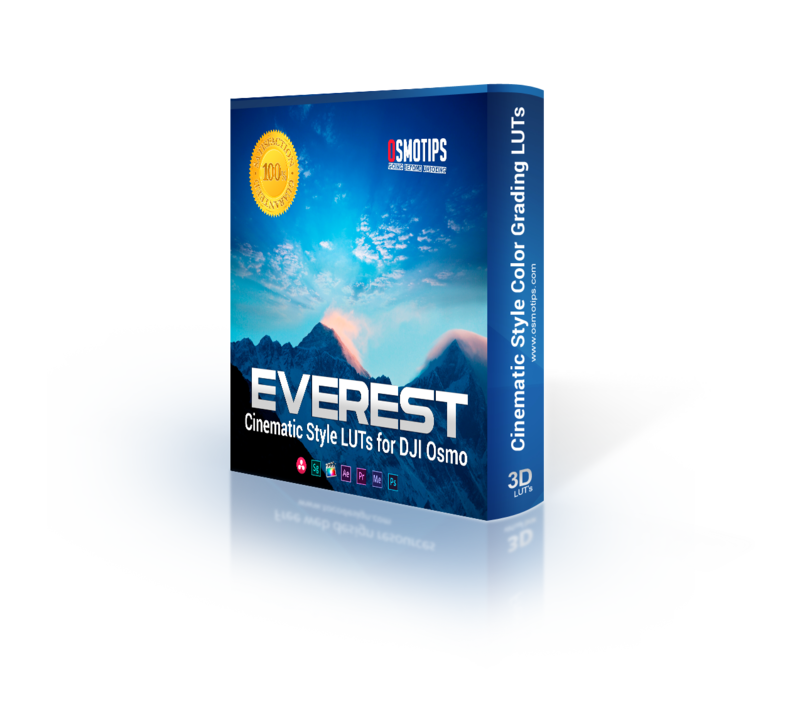 If Unsure whether Everest LUTs will work with your editing software, please download a FREE color grading LUT and try it BEFORE purchasing. Also Available From Osmo Tips! Or…Save When You Buy Both!